I was born and raised in Palos Verdes. I attended local schools all through my childhood. I made it from Portuguese Bend Nursery School, to Mira Catalina Elementary, to Miraleste Intermediate, and finally Peninsula High School. In high school I ran cross country, played soccer, and ran track and field. At Peninsula High School, I was inspired by my coaches/teachers Joe Kelly, Rod Flagler, Ben Smith, Norm Towers, Bill O’Neill, and Bill Ryan. I attended Washington University in St Louis and majored in Biology, Education, and Religious Studies while running cross country, and indoor and outdoor track and field. After graduating, I earned my M.Ed. from UCSB. This is my 13th year in education. 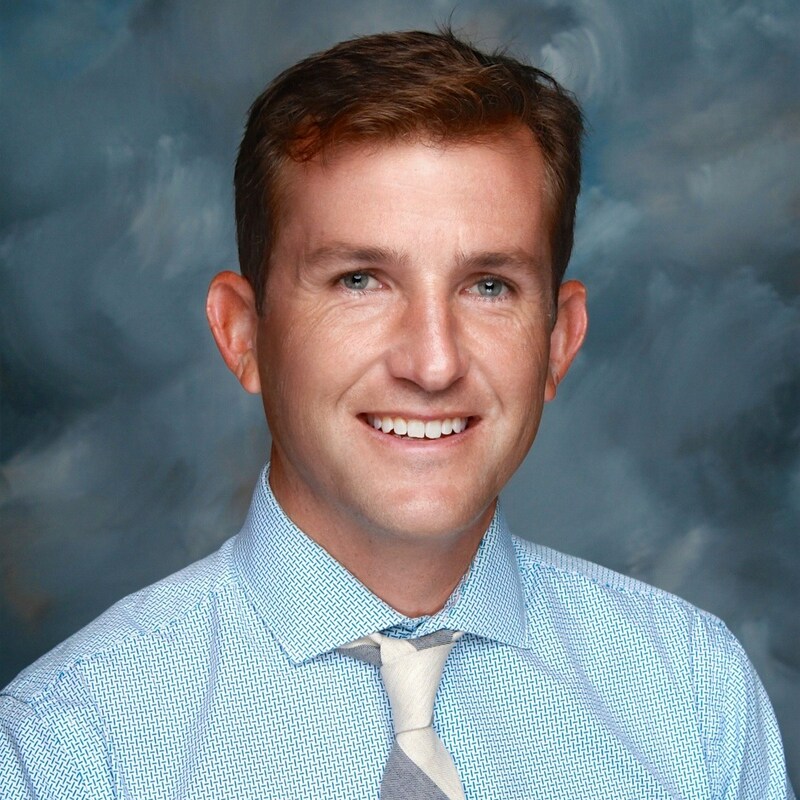 I spent 3 years teaching middle school science and directing activities at Santa Barbara Jr HS, while coaching cross country, soccer, and track and field at Santa Barbara HS. This is my 10th year at PVHS with 9 years as a biology and chemistry teacher and this is my 1st year as Athletic Director. This is also my 10th year coaching the cross country and track and field teams at PVHS. My educational philosophy is to create as many opportunities for success as possible for the student-athletes at PVHS. I believe that our student-athletes can accomplish great things and perform at their highest level when student, family, school, and community are all working together towards common goals.